What a fun task to take on. Digging through rocks, cutting up roots, and setting a post. It was a lot of hard work but in the end it will be worth it. No more not having AC in the summer when working on or packing up the camper. 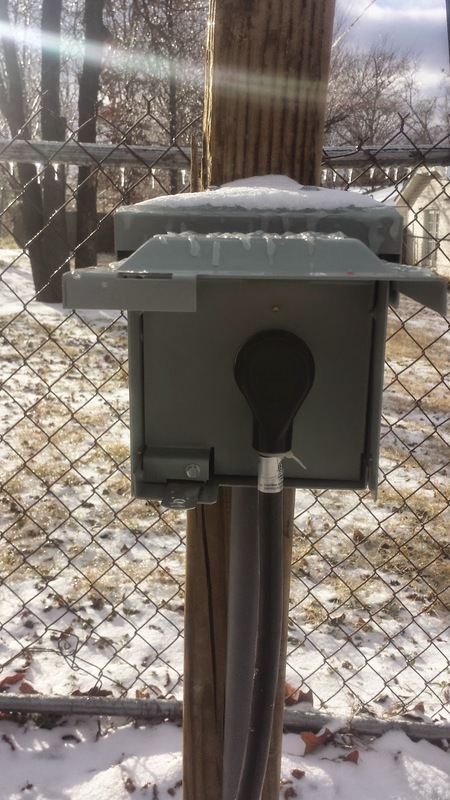 No more having to deal with an ugly extension cord strung through the back yard. 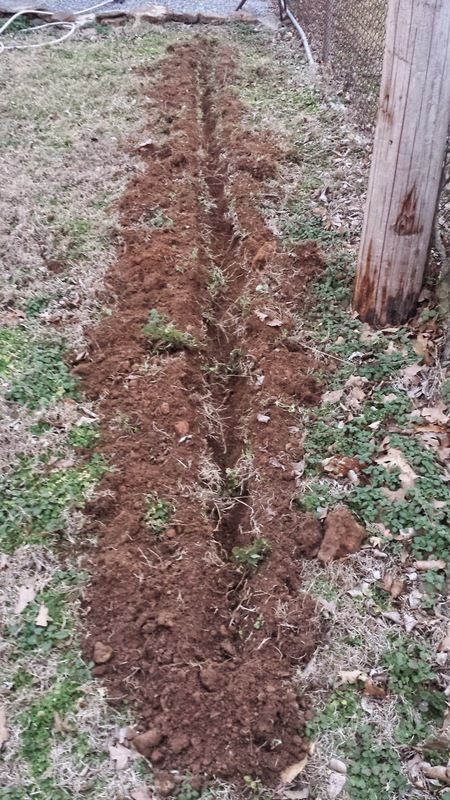 Started digging the trench for the conduit and power. 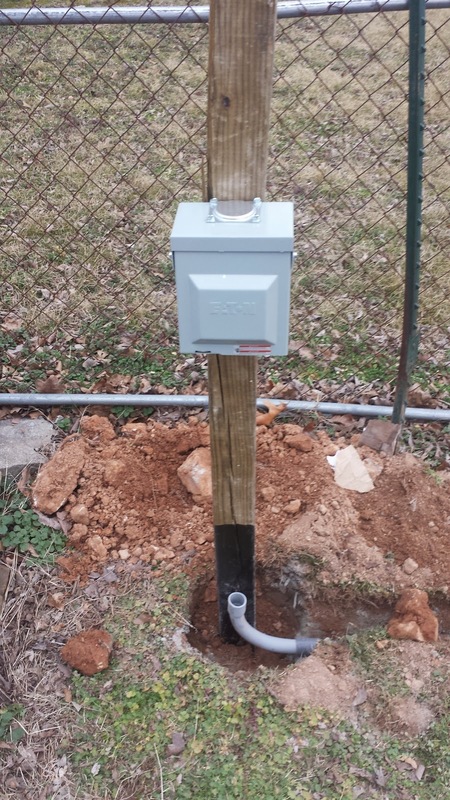 Dug the hole for the post and set the post and installed the electric box. Afterwards ran the electric wire through the conduit and up to the attic. Finishing running the electric through the attic and added a new circuit to the panel. Now the RPod has its own dedicated circuit and box. A special thanks goes out to +Jehan Day for helping me get all of this done. She was an amazing helper during this process.